A Month of Seminars - Wrapped up! I just wrapped up the last of four 90-minute seminars held each Tuesday in November. Whew! That kept me plenty busy so I stayed out of trouble. The topics were Customer Service, Communication, Strategic Planning and The 5 Generations. 1) Survey as many people as you can reach to find out what topics they are most interested in learning more about. 3) Make sure your graphic design and up-front info clearly tells what you're going to teach. If you will follow this simple outline, you will find it's not so difficult to plan multiple seminars with different topics. You can do it too. Get started now! Do you know the economic impact in your community? I was honored to serve as facilitator of the Thomasville & Thomas County Economic Impact 2018 event. This was a change-up for the Chamber of Commerce as they usually host a different type of economic development event each year. In the past the event has not contained as much local and relevant content as desired, so this year made all the difference! As you might expect, each panelist was asked to answer questions directly related to their expertise and industry. Overall, the Thomasville community's economic development outlook is good, BUT there must be action to overcome the surprising number of non-working adults in the community and the need for median priced real estate for rentals and ownership. I thoroughly enjoyed being involved in this event and learned a lot. My recommendation to everyone is to be engaged as much as you can in your local community. It's good for all. Here's the seminar you're looking for: Smart Strategic Planning - Own and Implement It! Get ready! November is going to be packed on Tuesdays with genuine professional development that can be the positive upswing your looking for in your business or workplace. This is the first in a 4-Tuesday series. Register today! I will look forward to seeing you there! The Human Resources Director will report directly to the President of the organization and be responsible for planning and directing all human resource activities including and not limited to recruiting, compensation, benefits, policies, performance management, safety and training. The Human Resources Director works closely with employees and employer to ensure the organization runs smoothly. A. Advise managers/supervisors on organizational policy matters and resolution of employee relations issues. B. Recruit and interview job candidates; assist the President and managers in the selection of new hires, provide new personnel with information on policies, duties, working conditions, wages and employee benefits. C. Plan and conduct new employee orientation to foster understanding and a positive attitude toward organizational objectives. D. Analyze training needs and design employee development plans to include managers and staff. E. Administer performance review and salary program to ensure effectiveness, compliance and equity within the organization. F. Train managers/supervisors; coordinate training in interviewing, hiring, goal setting, performance management, and terminations. 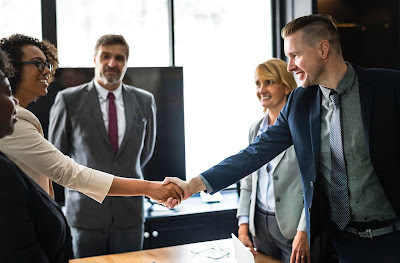 G. Perform duties such as mediating disputes, administering disciplinary procedures and employee terminations, workers comp claims and assuring policies are in place and adhered to. H. Consult with legal counsel to ensure that policies, current and new, comply with federal and state law. I. Prepare and follow budgets for personnel operations. 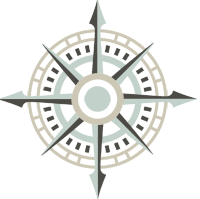 J. Administer and coordinate compensation, benefits, performance management and safety and wellness programs. K. Provide support and communication to managers and employees by serving as a link to handle questions and help resolve work-related problems. L. Oversee the maintenance and communication of records required by law or local governing bodies, or other departments in the organization. M. Other duties as required by management. o Bachelor's degree from a four-year college or university in HR, Business or related field. I am a fan, follower and supporter of businesses and entrepreneurs, especially women entrepreneurs. I want to see everyone succeed, so I try to "be there" when I have an opportunity. 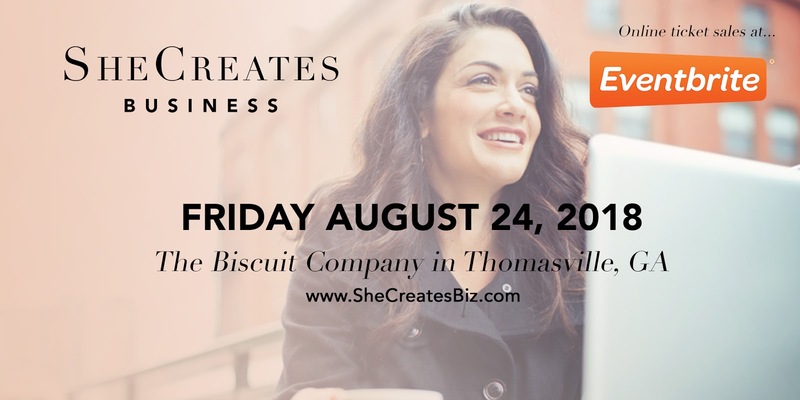 Last year I co-founded She Creates Business, a conference for women entrepreneurs. This year our attendance doubled! We held the conference in a lovely event space, brought in great speakers, received support from admired sponsors and we were blessed with an event to remember! I'll post more about the conference in a future post. In the meantime, follow us on fb and IG. There's now a fb group for sharing business topics and opportunities. Be sure to join it! 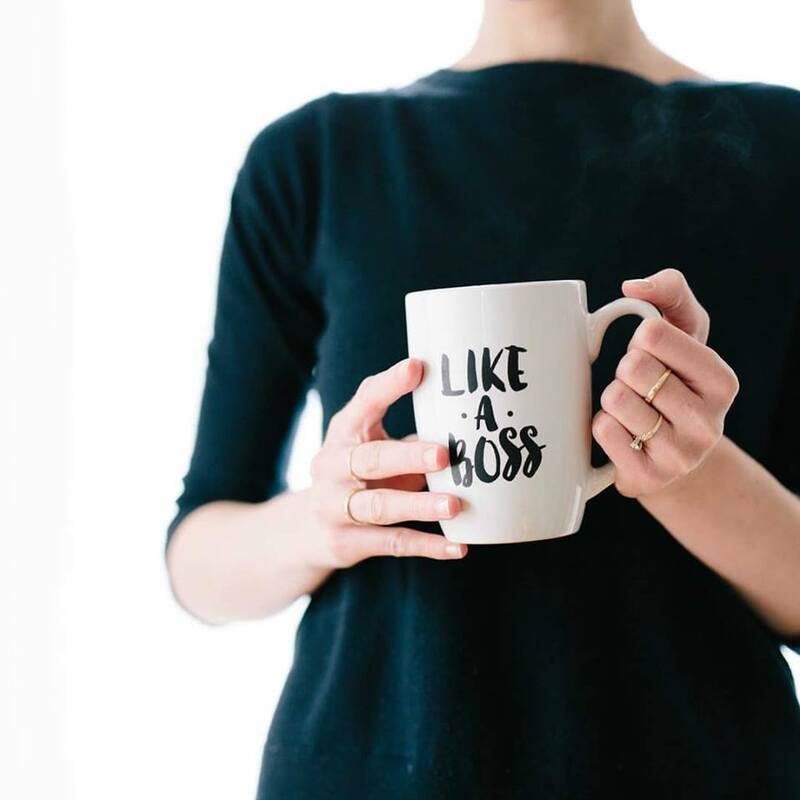 How many opportunities come your way to learn from and connect with other women who have a serious desire to hear straight from the pros, the ones who are experiencing high levels of business growth and learn from them? What did they do to ascend to the next level? What was the tipping point in public relations? Was there one thing in marketing that taught them a valuable lesson you'll also want to know about? Here's your opportunity. I imagine, like me, you're used to seeing conference registration prices that exceed what you feel is a reasonable investment for your business. That's one reason to check out She Creates Business 2018. We intentionally kept ticket prices at a level you can easily afford. If you missed the early bird discounted prices, tickets are still under $100. Yes, you heard me correctly, and until August 8th, they're under $95! What do you get for that price? You'll hear from The Zimmerman Agency, the PR and advertising firm that ranks #1 in Florida and ranks in the top 5 in the US. Then, there's the rising star in video marketing, Montina Portis, who is traveling the country making video marketing hotter than hot! But, that's not all, folks. Wait 'til you hear from marketing and PR experts in 8 different businesses and editors-in-chief from two regional magazines. Who knows? Maybe they'll decide to feature your business before the day is over. Want me to share how we'll wind up the day? 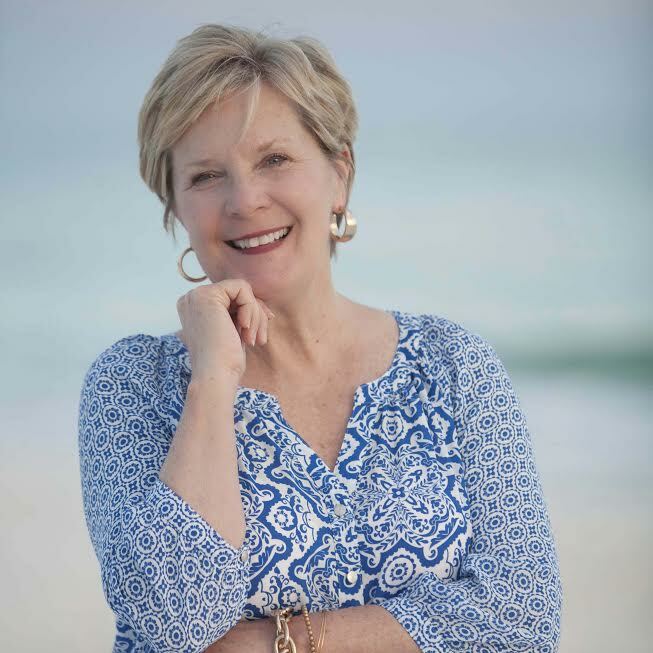 Ever heard of Julie Bryan Moran, former ESPN broadcaster, current Lifetime TV Balance co-host, and a long list of other broadcasting roles? Yep, that's her! She'll be here too. Julie has a great story, being from a small, south Georgia hometown going on to Pro-Sports and award show broadcasting. She's a hit everywhere she goes. I'll be so disappointed if you don't join us! It's our passion to help other women entrepreneurs design their businesses to grow. We feel so blessed to have ticket sales going so well, and we want you to have a ticket too. It's now 24 days 'til She Creates Business swings open the doors to inspiration, growth, and connecting! You're welcome there, and we look forward to seeing you. So, you think the economy is all about those people in D.C.? Guess what? I have an idea! Instead of depending only on the national news media to find out about the economy at home, how would you like to learn a lot about your LOCAL economy? It all fits together like a puzzle. Or, perhaps it's more of a maze! 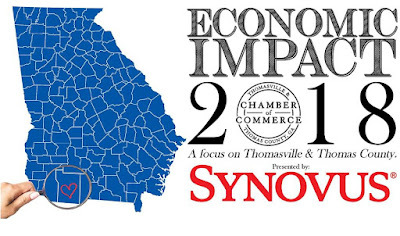 How and when does the national and international economy affect Thomasville, and in what ways? 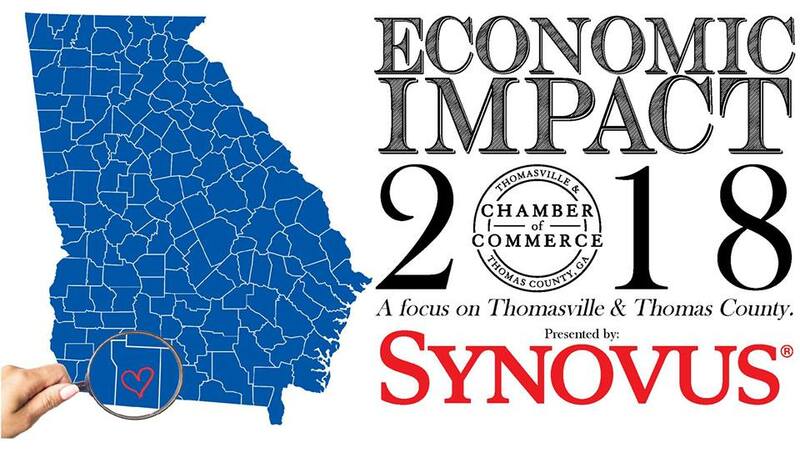 I'm proud of the Thomasville-Thomas County, GA Chamber for putting together Economic Impact 2018 for the community. What a lot of work is put into this! Six panelists, each local experts in their field are preparing current information about the local economy to share at this event. The panelists are Julie Bryan, real estate; Ty Turner, banking; Brian Wiebler, hunting and conservation; Bonnie Hayes, tourism, April Norton, Main Street; and Shelley Zorn, local professional economic developer. I'll be facilitating the panel, throwing some questions to them to get the answers that are bound to give you some AHA!'s. The Chamber feels certain that citizens will find great value in this event, so they're already thinking ahead to next year when they will feature expert panelists from other industries such as healthcare, education, or manufacturing. I’ve believed for a long time that whatever we focus on is what we bring to life. In 1990 I was living in a very small house and wishing I could afford to buy a home. As a single/ divorced mom of two, I sometimes felt like all I did was work and count pennies! But, at the same time, I didn’t realize that my circumstances were different from anyone else. It was just what it was. Every day on my drive to work I passed a house that appealed to me. It seemed to be vacant. The house was not real special except it had a large yard. It was a ranch house with very little landscaping. I don’t know why I liked that house. Maybe it looked like something I might afford! So, every single day I looked at that house on the way to work and on the way home, wondering what the circumstances were about it. This went on for months. One day there was a sign in the yard giving notice that it was bank owned. I contacted the bank right away to find out the details. It was 4 bedrooms, 2 baths, dining room, and a couple of acres. Long story short, I bought that house for $53,000. I lived on one income, but I had good credit and a good history with my job. It was still a long shot. 1) God heard me and knew what my heart longed for..a home. 2) When we focus on something there is a much greater chance the “thing” will come to be. I'm going to offer some business advice for 2018. I meet with quite a few businesses over the course of a year, and I'm impressed with employers who make employees a priority in the business. By this I mean showing employees respect, and giving them opportunities to demonstrate their talents and be rewarded and recognized. Employers who micromanage, distrust, and treat employees with a lack of respect are asking for the trouble they get. Once an employer loses the trust and respect of employees it's hard to win back, but an employer with a sincere desire to turn a bad situation around can do so. 1)Employers, when you have an issue with an employee, address that issue directly with the specific employee. Never issue blanket warnings and punishment to all. 3) Give every employee fair and specific expectations and goals, involving the employee in the decisions and coming to an agreement. 3) Recognize and reward employees for their accomplishments. Never be smug. 4) Employees perform best from coaching, not from being managed. Do you want to be managed? Of course you don't. Why do you think employees would? 5) People spend a very large part of their lives at work. Do what you can to make your workplace culture a desirable place to work. 6) If you're self-centered, stop today. Effective leaders are people focused, not self-absorbed. 7) Are you the example and role model your employees need? Be honest. If you're not, change that today. To summarize, there is nothing in your business more important than the talent you've hired. The sales, product and service aren't worth a dime if the employees are miserable working for you. Be your best self, and you will be rewarded.